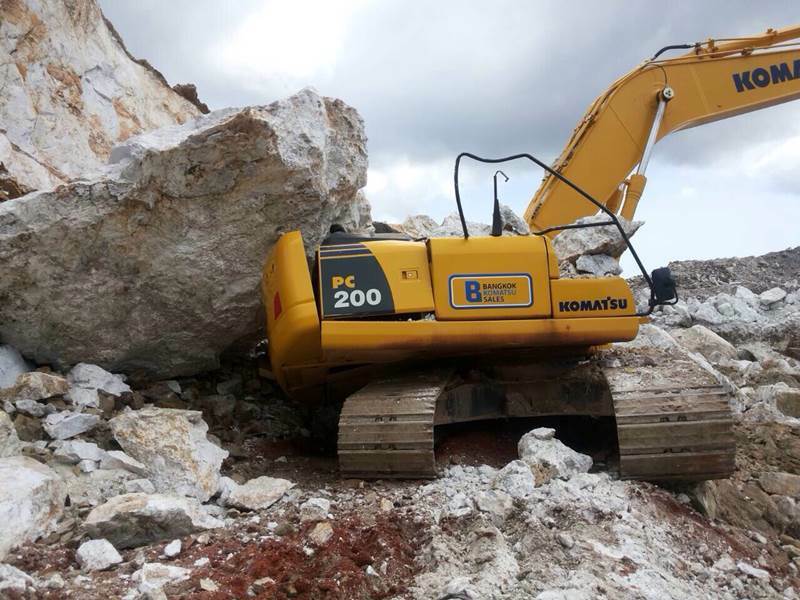 PHUKET: A man was killed this morning (October 17) in Kathu after the digger he was driving was hit by a falling rock. Sutrak Nawakoaksorn, 31, was killed instantly. Mr Sutrak’s body was taken to Vachira Hospital. The crane belonged to Max Asset, which is the developer of The Valley.